On the nose, rich with aromas of prunes, honey, and spices. The color is dense, deep amber. On the palate it has concentrated aromas of old wood and candied fruit, and has a wonderful silky, long finish. The Guy Pinard Vielle Reserve 1979 is a delightful vintage cognac produced, as the name gives away, from eaux-de-vies harvested in the year 1979. This is an XO quality, made in the strictly regimented manner known as 'method Lemaire-Boucher'. In essence, this means that it's been produced from the grape to the bottle without the use of anything chemical - fertilisers, pesticides, weedkillers etc. Made solely from eaux-de-vie grown in the Fins Bois terroir of the region. 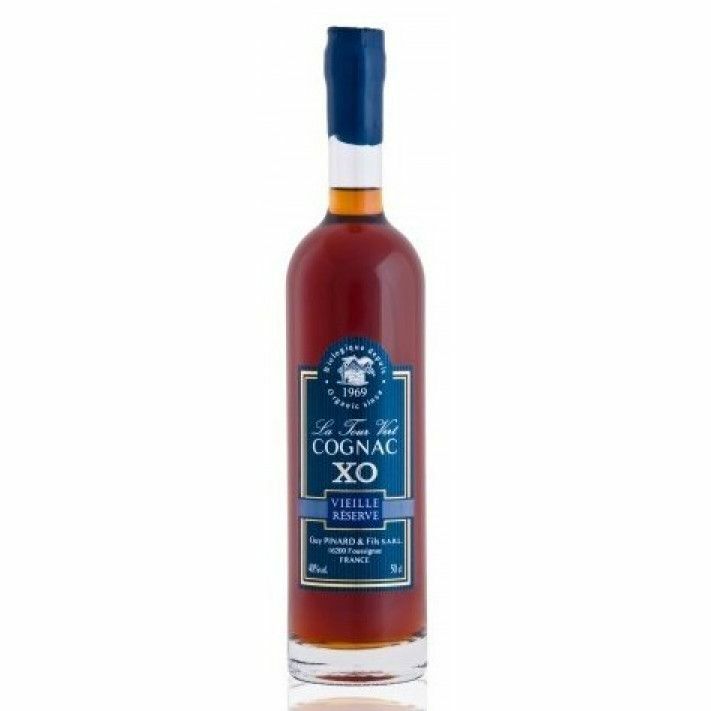 A delightful old cognac that will appeal to the connoisseurs out there. Guy Pinard recommend that it's consumed at a temperature of around 25 ° C in a tulip or balloon glass.